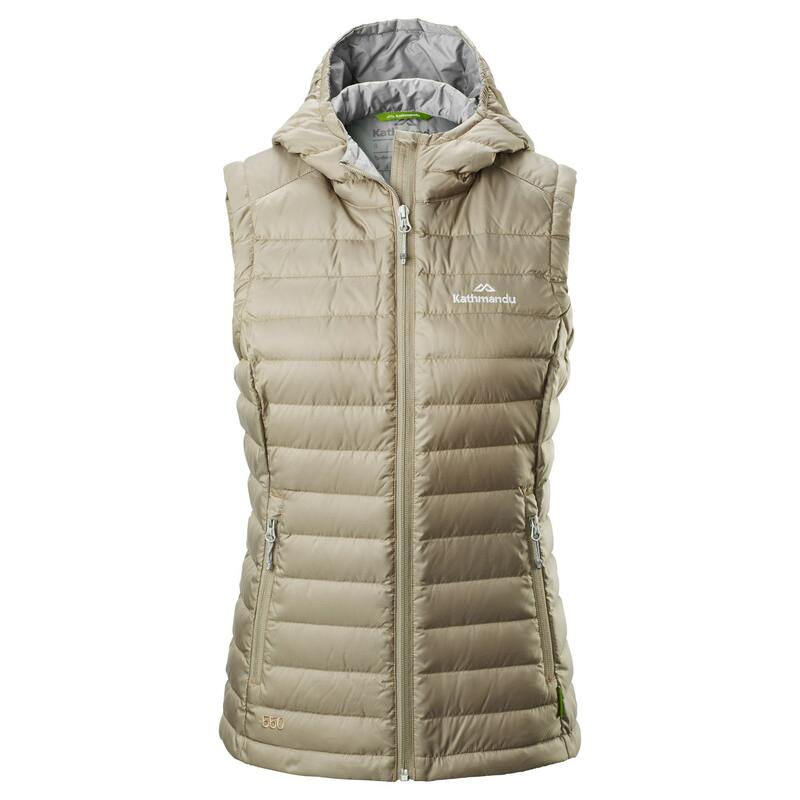 Our Heli Down Vest v2 is the ultimate grab-and-go vest: warmth without weight, low bulk and easily compressible. Pack it as an extra layer or wear it after the slopes. The full front zip with chin guard, high neck-warming collar and adjustable hem provide weather protection while the two front zipped security pockets hold your essentials. Need a down care cleaner to keep your down gear immaculate?